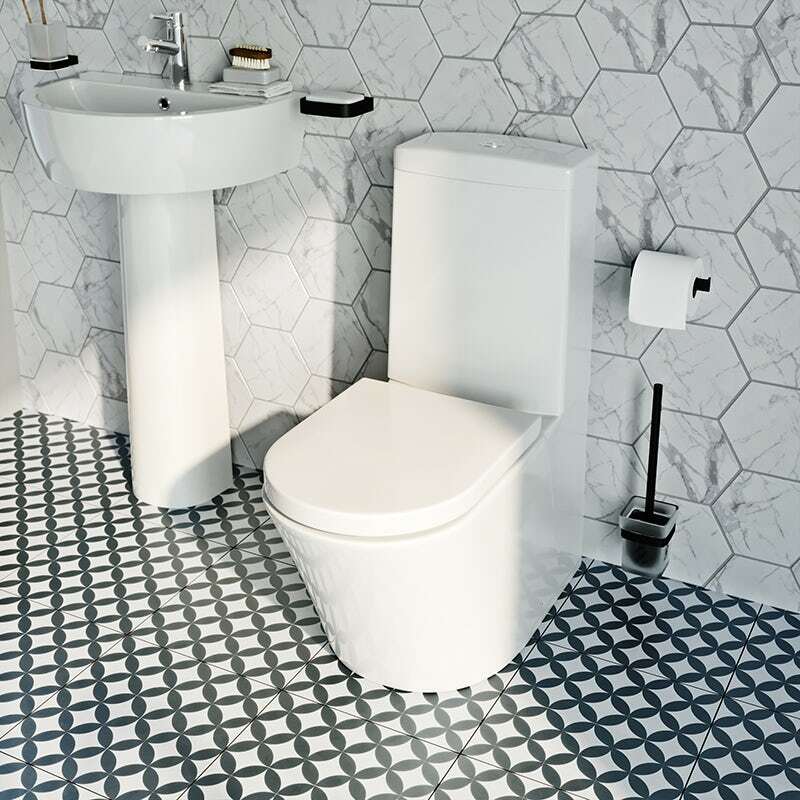 An integral part of any bathroom, ensuite or cloakroom design, your choice of toilet seat can have a massive impact on the look and feel of your space. With so many designs to choose from, including different colours, shapes and materials, it's hard to know where to begin. Luckily, help is at hand. This buying guide will give you brief overview of the toilet seats available at VictoriaPlum.com, so you can make an informed decision. There are 2 main types of toilet seat: standard close and soft close. Let's look at these in closer detail. A standard close toilet seat can be contemporary or traditional in style and can come in a variety of materials and finishes. They are easy to fit and can suit a wide variety of bathrooms. This type of seat is designed to provide a gentle closing mechanism for the seat and lid so that it doesn’t bang against the bowl if you let go. As well as adding a feeling of luxury, it can also be a good idea for family bathrooms, helping to avoid trapped fingers. By far and away the most common shape available, traditional toilets usually require a round-shaped toilet seat. Usually found with contemporary style toilets, a square toilet seat (or, more accurately, a rectangular toilet seat) features sides which are roughly parallel. A combination of the 2 toilet seats above, a D shaped toilet seat comes with a flat hinge edge and is most common with contemporary toilets. The toilet seats at VictoriaPlum.com make use of several different materials, making it easy for you to find the perfect match for your bathroom. This is one of the most popular materials for contemporary toilet seats and provides an attractive, hardwearing finish that’s easy to clean. 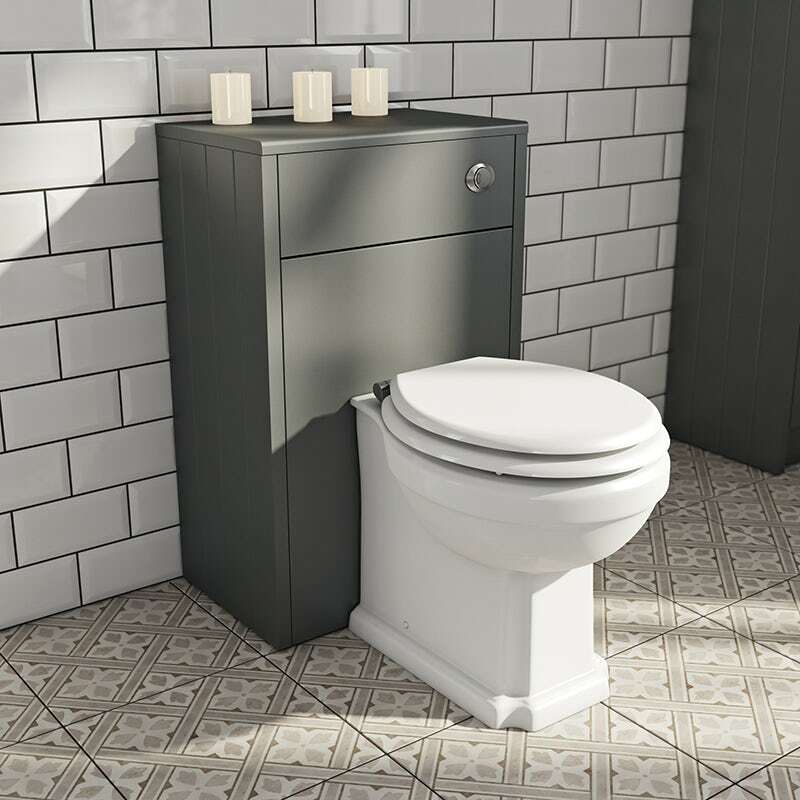 The ultimate choice for a stylish, contemporary toilet seat, Duroplast (also known as Thermoset) is a deluxe polymer material that’s durable, hardwearing and will stay looking fantastic for years. This a great choice for more traditional bathrooms, and comes in a choice of finishes to suit your style, including plain white and natural oak. For toilet seats sizes large or small, look no further than the comprehensive range at VictoriaPlum.com. Read our blog post, where we look at toilet seat materials in greater depth. Keep an eye out for these neat features when buying your toilet seat. If you have small children, a normal sized toilet can sometimes be a bit of a struggle for them. We have just the solution, in our Family toilet seat, which comes complete with a smaller seat that is secured by magnets and can be flipped down when required. Cleaning your toilet seat can often be tricky and pretty unpleasant. Many of our seats come with a quick release mechanism, which allows you to easily remove the seat from its hinges for simple yet thorough maintenance. Replacing a toilet seat is usually a simple process, as most have standard fittings and require basic tools such as a screwdriver. All the toilet seats at VictoriaPlum.com come with full and clear instructions for easy fitting. Read our article "How to fit a toilet seat" complete with step-by-step video. 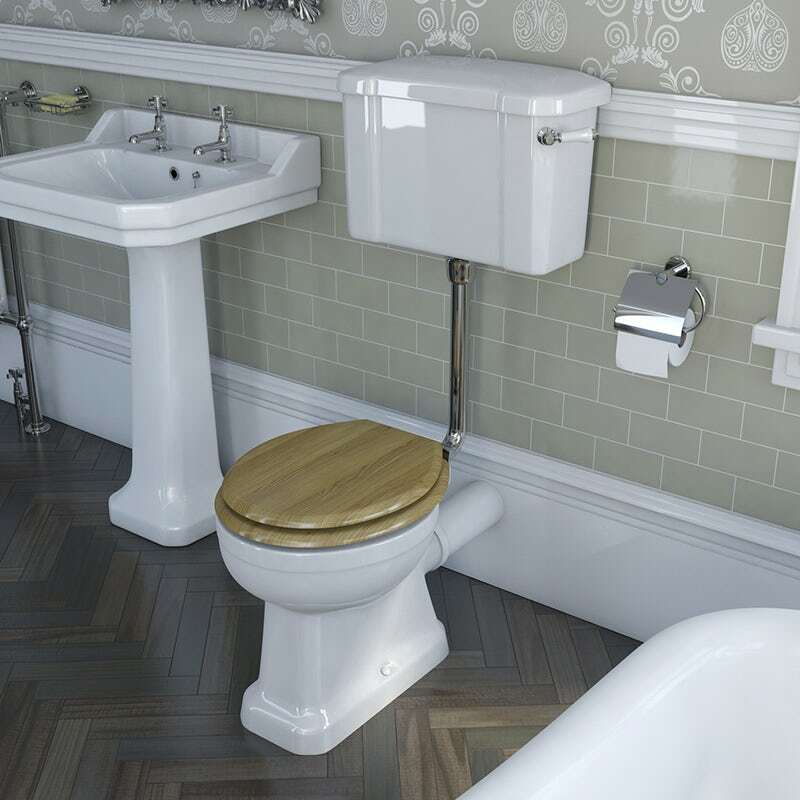 If you’re selecting a new seat for an existing toilet, be sure to check all the measurements to ensure it will fit. Toilet seats come in a variety of shapes and sizes, so you can never assume it will fit a "standard" toilet design. Read our article "Are toilet seats a standard size?". Got a good idea which type of seat you want to go for? Shop our comprehensive range of toilet seats today. Plastic or wood? Which toilet seat do you prefer? Toilet seats are an underrated necessity in the bathroom. Whilst we all admire their functionality, your choice of toilet seat material can be a real make-or-break decision in your overall bathroom design. We take a look at the merits of both plastic and wooden toilet seats.